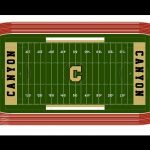 Multiple Teams · Jul 18 All Weather Track and Turf Field Coming Soon to Canyon High School! 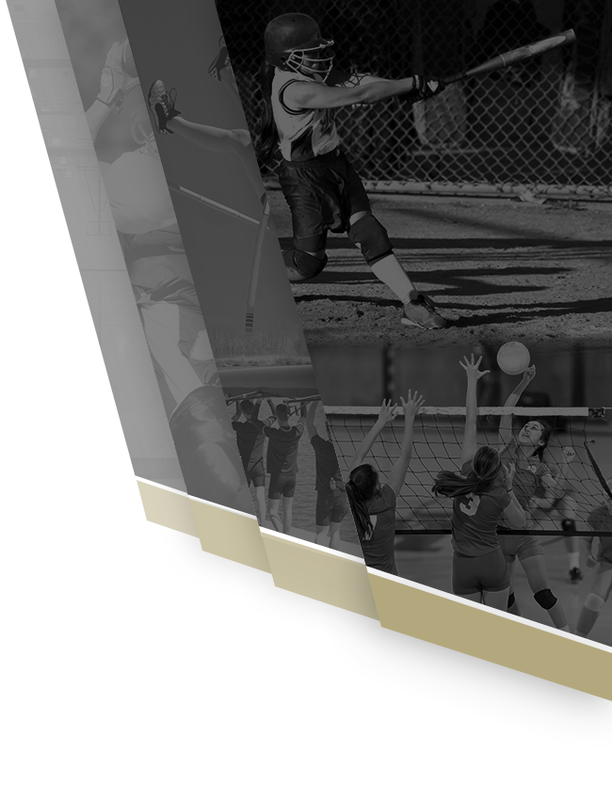 Thursday, November 3, 2016 3:15 PM Canyon/Anaheim AWAY 14 Yorba Linda High School HOME 50 Game Recap . 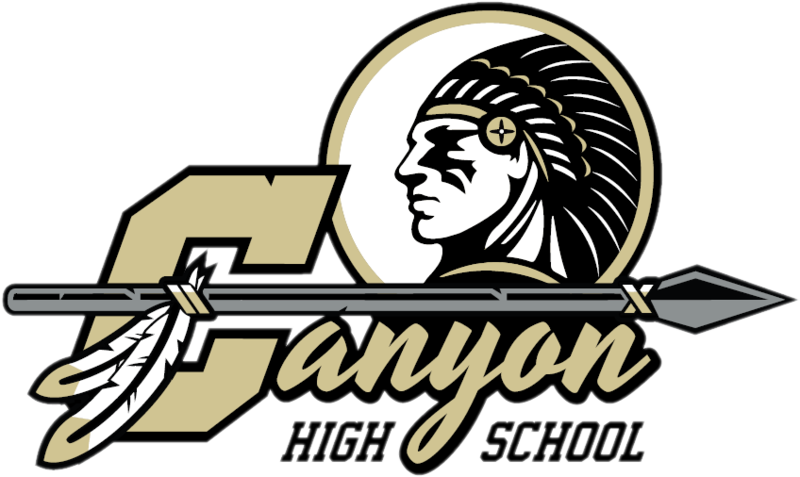 Come support Canyon Football as they take on the El Modena Vanguard this Friday, November, 27 2015 at 7:30pm at Fred Kelly Stadium! 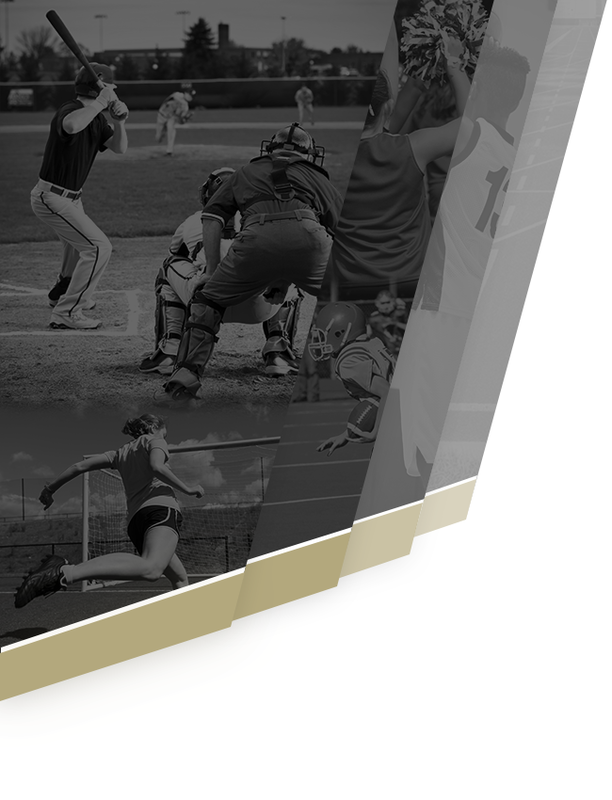 If you’re unable to attend the game? 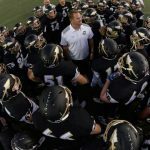 Catch live or archived audio broadcast here: http://www.casportszone.com/ Go Comanche Football!